I’m not a track star. I’m not a running couch. I’m just a guy who has hated running for most of his life. Although I was always naturally quick during short-distance sprints, I have always struggled with runs that went beyond 400 meters. My dislike of running only got worse when I joined the military after high school. Because the US Air Force uses an annual 1.5-mile run as a way to gauge aerobic fitness, I've been suffering for almost 20 years. Just to give you an idea of how terrible my running performance was before I started my recent training, my first 1.5-mile run after basic training was completed in a blazing 13:46. And I was gassed half way through my run and nearly passed out when I crossed the finish line. I was 29 years old. Over the years I tried to run faster with what I called training (I just ran every now and again in better shoes), but I only managed to drop my run time down to 11:30. While this is considered a decent run time in the Air Force, I still largely felt exhausted when I finished my run test. Eventually, my poor form caught up to me and I started to develop very painful leg and hip injuries. Worst of all, I was stuck; for years I couldn't figure out how to run my PT test any faster than 11:30. How should I make contact with the ground? Should I heel strike or forefoot strike? Do I wear modern supported running trainers or minimalist shoes? Or do I abandon shoes altogether? 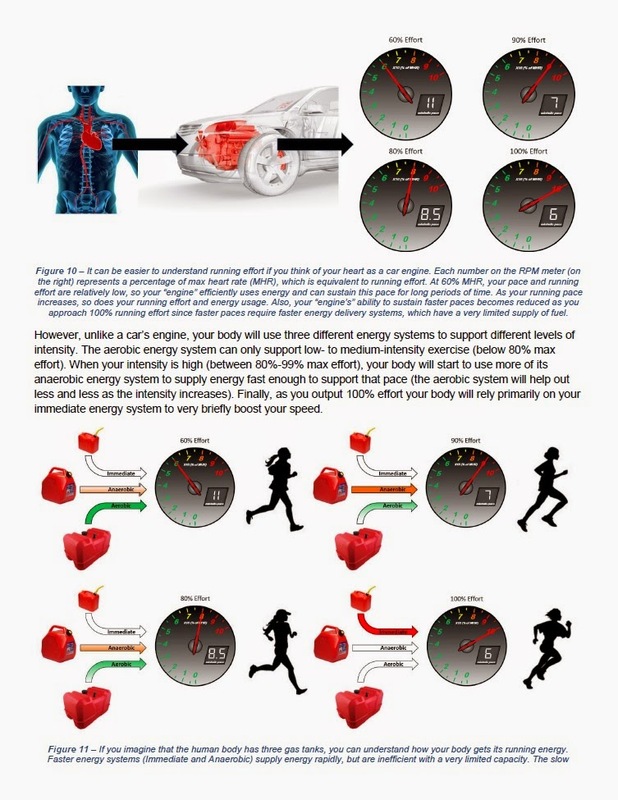 Should I use active acceleration or passive acceleration? And what should my running form look like? How do I increase my running speed without wanting to collapse after I cross the finish line? 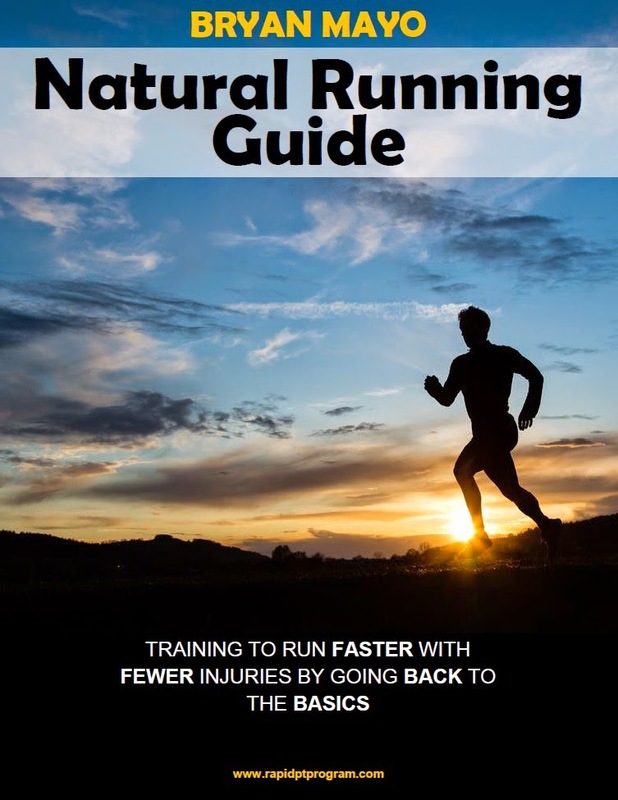 Undaunted by the endless theories, opinions, and running systems I came across throughout my research, I read hundreds of books, articles, and studies on human physiology, metabolism, and running form. Slowly but surely a pattern started to emerge. 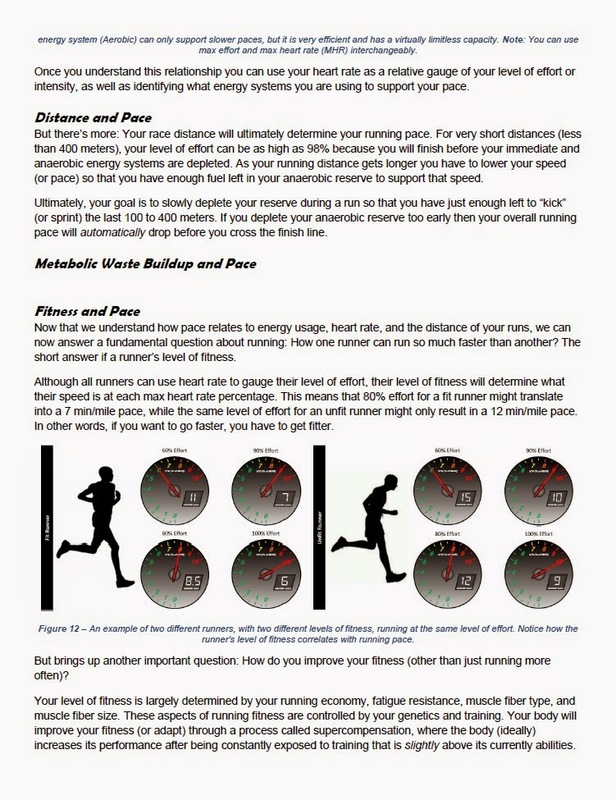 Then I eventually read The Science of Running by Steve Magness, which finally put everything I read about basic running technique into focus. 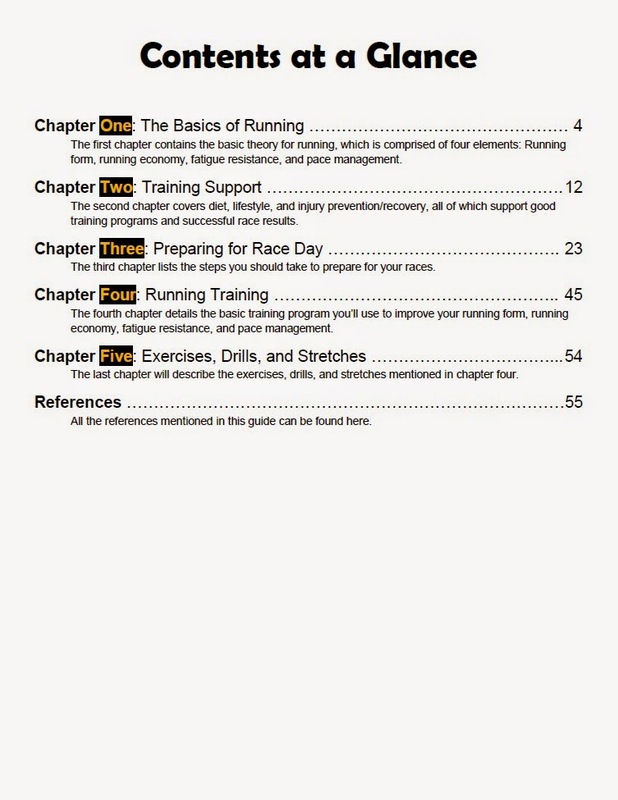 I could now see what I was doing wrong and, more importantly, what I had to do to improve my running experience. As I started using improved running form, running economy, fatigue resistance, and pace management I noticed a dramatic improvement in how I felt while running. First, my leg injuries started to heal. Then I felt less exhausted when I ran. Finally, my run times started to drop. Within two months of reading The Science of Running I had dropped my 1.5-mile run time by 30 seconds. And this was primarily through tweaks to how I was running; I hadn't really started my run training yet! At some point during this experimentation I realized something that I once thought was impossible: I actually found myself enjoying running. And that is when I decided to write this guide. 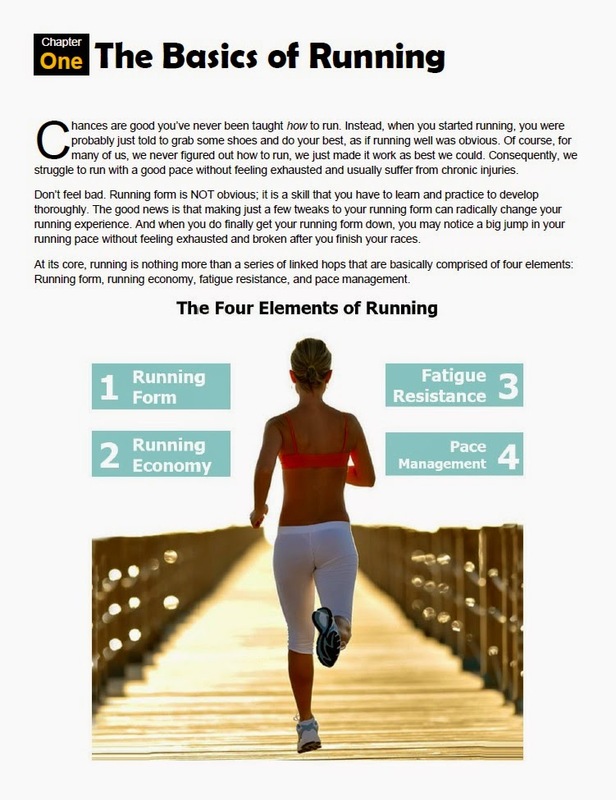 If I could quickly learn to love running by simply getting back to the basics, then there are probably thousands (I suspect millions) of other people waiting for the same experience. That’s my hope at least.